The smart home speaker assistant market is hot as hell right now. On one hand, you have all of the goodies from last week’s Google I/O on the way to Google Home. 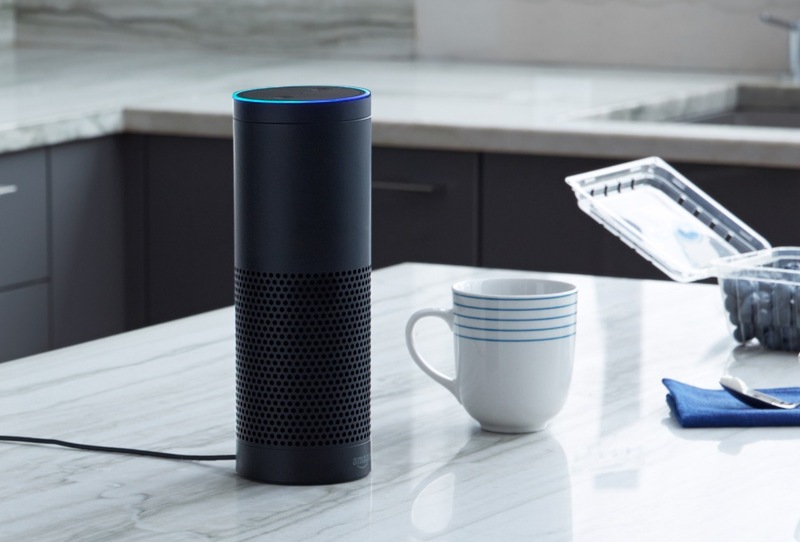 On the other, you have Amazon’s Echo, which always seems to be a step ahead of Google at all times, like with calling and notifications. So if you have yet to buy into either unit, now is actually a pretty good time to. Both are on the verge of becoming the home assistant the future needs. The best deal is currently happening at Best Buy, where you can buy two Amazon Echo devices and save $80. Instead of forking out $360, you’ll instead pay $280. That’s still quite an investment, but my thinking is that to take full advantage of Echo and Google Homes, we’re all going to need multiple units. Both white and black models are available.